Just before the second week of October 2018, Aston Villa decided to pull the plug on Steve Bruce. This followed a terrible run of form that featured one win in nine Championship matches which left Villa 12th in the standings. Bruce was almost immediately replaced with Dean Smith. Chelsea legend John Terry was named his assistant. Villa has only one rational reason for sacking Bruce: the club was on a downward spiral regarding performance on the pitch. 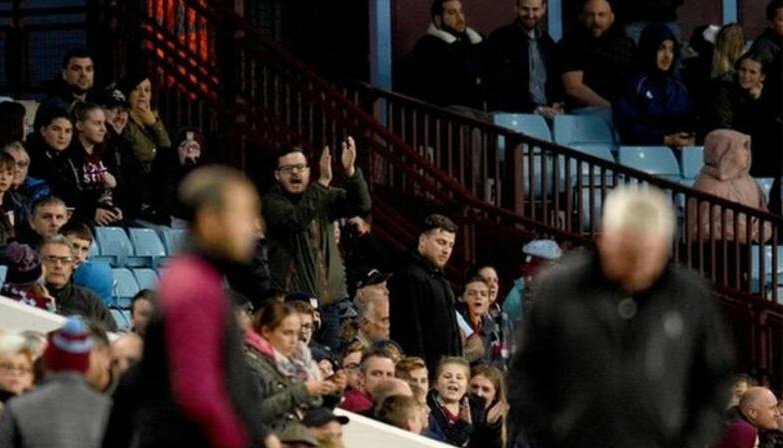 Fans had lost patience; a hothead Villa supporter threw cabbage at the former Manchester United defender in a game against bottom side Preston. It turned out to be Bruce’s last in charge. 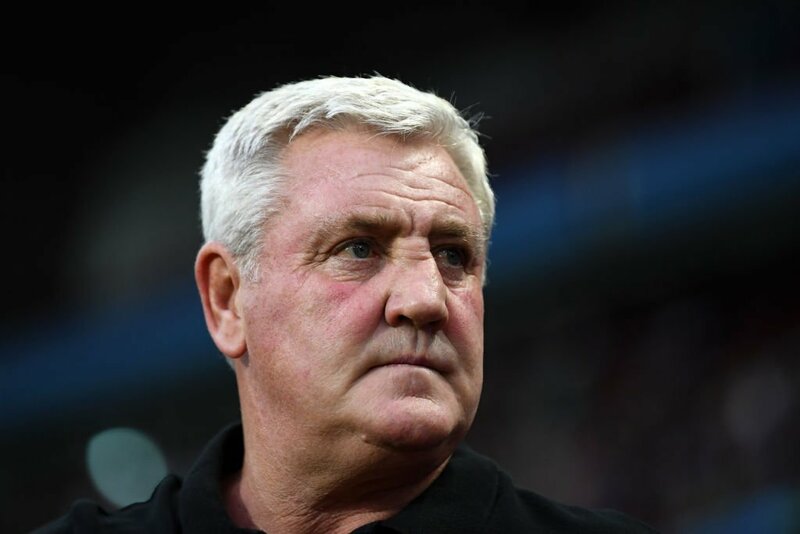 Before leaving his position, Bruce complained bitterly of the immense disrespect he faced from a section of Villa supporters. They'd quickly forgotten how brilliant he was while guiding them to the 2017-18 play-off final. Something else worked against Bruce. The club had run into financial problems and missed out a £4million tax payment for June 2018. Then they had to switch owners as Tony Xia made way for Wes Edens and Nassef Sawiris. Key members of Villa’s impressive 2017-18 campaign also left; names like chief executive Keith Wyness and football director Steve Round are prominent. Then the field marshal Terry hung up his boots. Despite getting new owners, Villa’s business in the transfer market was far from impressive (apart from holding on to Jack Grealish). They signed two goalkeepers for a combined €9million; instead of reinforcing their midfield with quality, they signed John McGinn from Hibernian for €3million. It was clear from the pre-season that Aston Villa was in for a bumpy ride in the new campaign. Apparently, money wasn’t being spent in the right direction. Bruce had lost one too many influential friends he had on the Villa board. Whenever there’s a dip in performance on the pitch, the supporters and board are quick to find a scapegoat – it’s usually the manager. Next thing you know the man is out of a job while another takes his place. Sometimes that doesn’t provide the solution. In Villa’s case, it hasn’t. Following his appointment, Smith was heralded as the next best thing to happen to Villa. Added to the fact his dad was a long-term Villa Park steward. They said Smith was the perfect choice to replace Bruce. Then came the announcement that Terry would join as his assistant. So much was expected of the pair. But they’ve struggled to deliver. As I write this, Villa is worse off where Bruce left them. They’re currently 13th. The Villans have shown the true meaning of stuttering form; they still haven’t recorded a win this year. Its been one win in their last nine outings. And they got knocked out of the Cup following a 3-0 defeat to Swansea at Villa Park. As things stand, it would take an alignment of the stars for Villa to reach the play-offs. Not when the teams above them continue to battle viciously for every available point. It’s now clear that sacking Bruce was indeed an error. When things began to go south at Villa Park, everyone turned on Bruce; he was left lonely and cold on no man’s land before the trigger was let loose in his direction. That mistake must not be repeated with Smith and Terry. Instead of faulting and questioning every decision from the managerial staff, Villa fans and the board must provide unflinching support. The club must ensure they go all out to meet whatever transfer target set by Dean Smith and John Terry. It’s not time to throw another cabbage. The important thing is they support the club through thick and thin." Aston Villa caretaker boss Kevin MacDonald has called for unity at the club after Steve Bruce's departure.